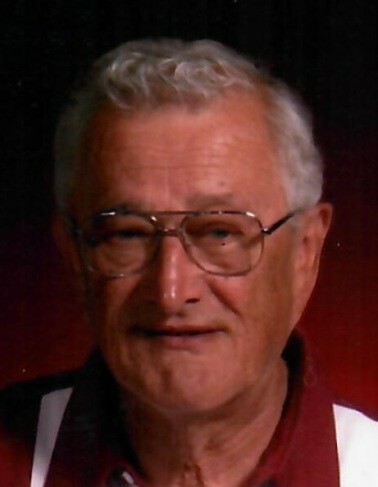 Killian – Frank M., 84, Bon Air, went to be with the Lord on December 5, 2018 at his home. Born on October 17, 1934 in Johnstown, son of Walter J. and Anna (Fedorovich) Killian. Preceded in death by parents; infant brother, Edward; son-in-law, Andy Castiglione; brother-in-law, Pikie Zelek, and a nephew, Michael Zelek. He is survived by his loving wife of 63 years, Shirley A. (Eckenrode) Killian; daughters, Debbie Castiglione, Cover Hill, Lynn (Rick) Brezensky, Johnstown, Diane Killian, Johnstown, and Sharon (Joe) Callihan, Richland; grandchildren, Nathan, Chrissy, Amy, Brianne, Aaron, and Ashley; great grandchildren, Rockford, Madison, Andrew, and Zoey; sister, Francie Zelek, Bon Air and several nephews and nieces, including special niece, Lisa Walters, Erie. Frank retired from Bethlehem Steel after 32 years of service as a scarfer. He was a former member of St. Barnabas Catholic Church. Frank enjoyed working in his yard and washing his car, but especially loved his family. He passed looking into the eyes of his beloved wife, Shirley. At Frank’s request there will be no public viewing or service. The family is being served by the Baker-Harris Funeral Chapel, 229-231 First Street, Conemaugh. Private interment will be at Forest Lawn Memorial Park. The family suggests contributions be directed to Franklin Volunteer Fire Company, 1125 Main Street, Johnstown, PA 15909 in memory of Frank. Online condolences may be posted to www.wharrisfuneralhome.com.